This is a blog about life. We wanted to make a blog for a while now but neither of us wanted to maintain it by themselves, so we decided to start one together. Stef is an archaeologist from Germany, who likes to try out new things in the kitchen and making up new recipes for homemade cosmetics. Tiia is a DIY-stuff, art, and summer loving Finn. She takes and edits most of the pictures featured on this blog, and enjoys cooking and baking occasionally. 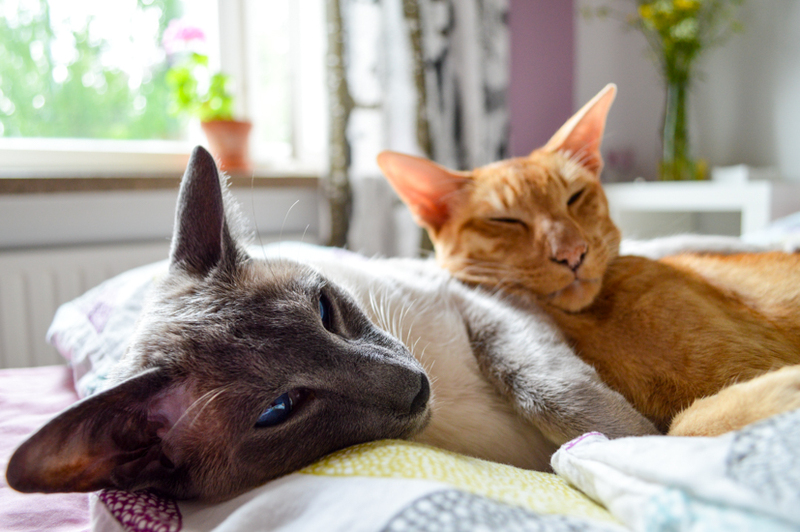 Jeera and Kookos are our two extremely silly siamese cat brothers who are featured in the blog every once in a while. 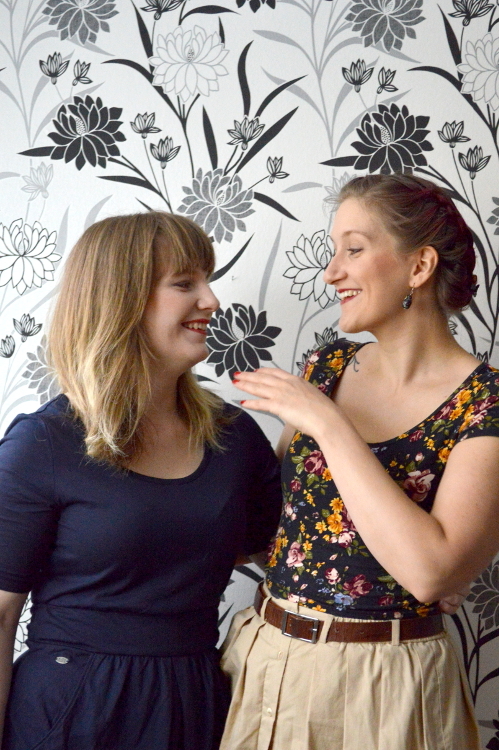 Currently we’re living in a small but cosy apartment in Helsinki but you never know where life might take us. Our biggest dream would be our own little café one day. This isn’t supposed to be only a blog about food, decoration or travelling. It’s a bit of everything and all the things we enjoy doing. So we hope you enjoy reading this little blog! Pictures of us are taken by our good friend Terje from angryhungryhobbit.